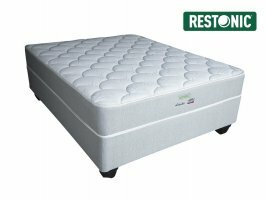 The Restonic - Alaska Firm is an ideal choice for those wanting durability, quality and firm support at a very reasonable price. Considering all the features that this bed has, it's guaranteed to provide peace of mind, hassle free performance and exceptional sleep comfort for many years. Aloe Vera Fabric - Eco-friendly fabric is breathable and cool, it also reduces skin sensitivity and odours. 6 Turn Bonnel Spring System - Its the classic spring system that has through out the years proven it's worth. Marvelous Middle Technology - Our patented Marvelous Middle system provides extra support to the centre third of the mattress where it is most needed. 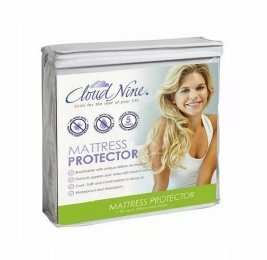 Ultra Flex Foam with Airzone - Provides premium comfort, support and durability to the mattress, maximizing airflow through high density foam, improving body contouring and pressure point relief for a more restful night's sleep. 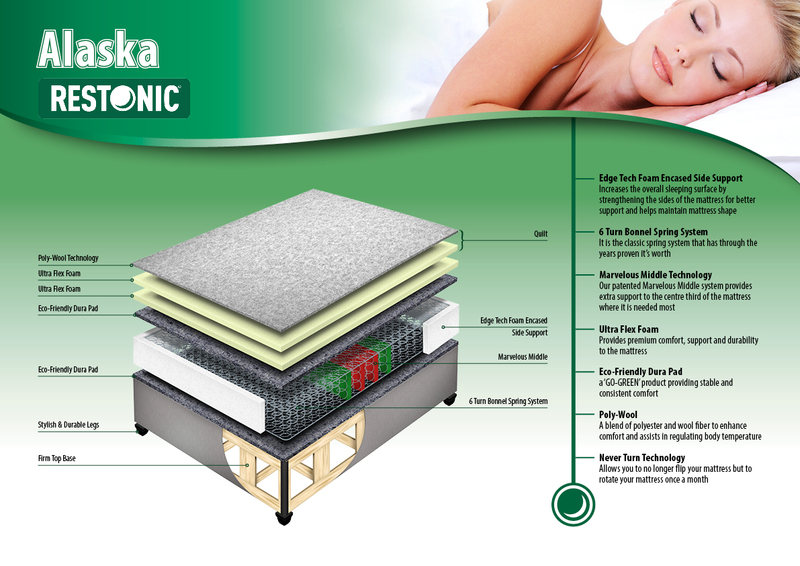 Eco-Friendly Dura Pad - a "GO-GREEN" product providing stable and consistent comfort. Poly-Wool - A blend of polyester and wool fibre to enhance comfort and assists in regulating body temprature. 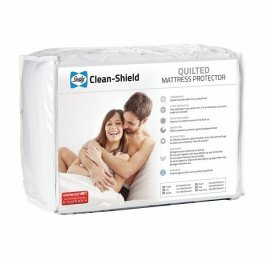 Never Turn Technology - Allows you to no longer flip your mattress but to rotate your mattress head to toe once a month. Luxury Firm Top Base - Stylish and modern, the base is very sturdy and of exceptional strength ensuring proper support for the mattress over its entire surface. Cape Town, Johannesburg & Pretoria Only. 8 to 10 working days.